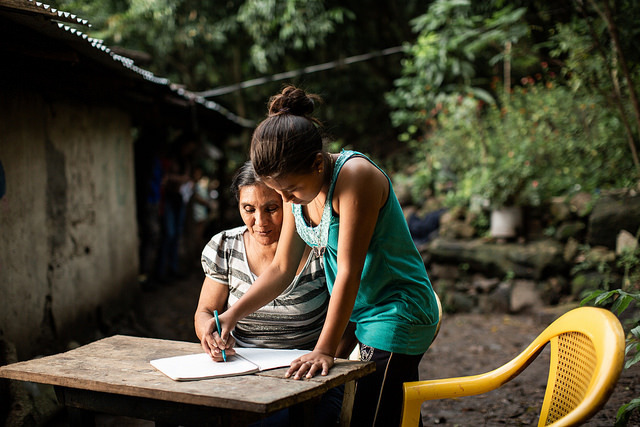 250 million children worldwide are basically illiterate and innumerate, while 200 million young people will leave school lacking these basic skills (UNESCO). 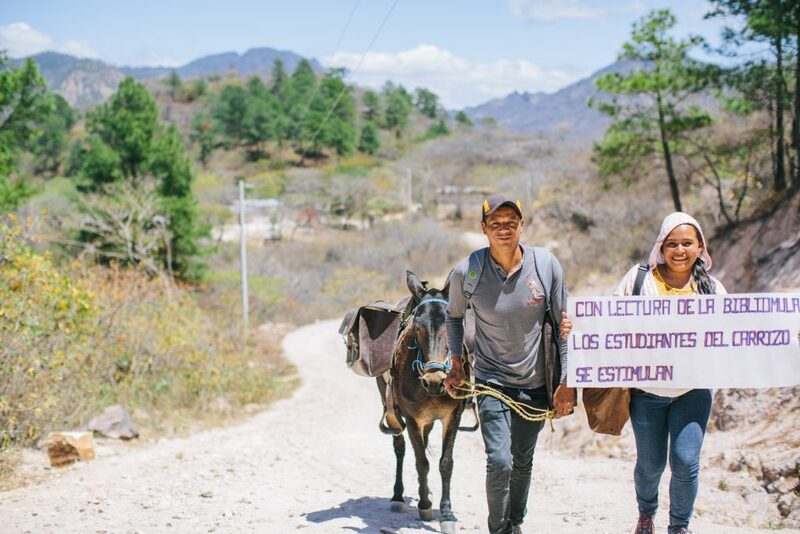 Fabretto’s Biblioburro is a unique initiative that addresses this need. 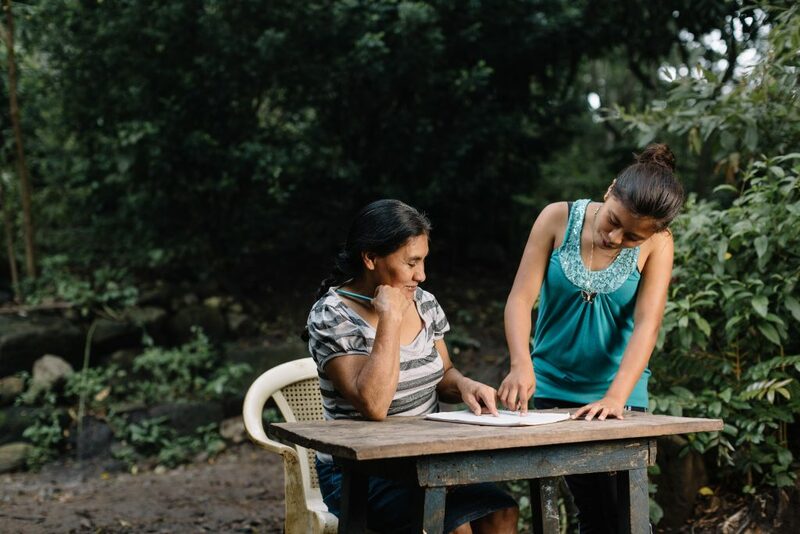 Through these mobile libraries, we are bringing books to the most remote communities of Nicaragua, giving children and their families some of the basic tools they need to break the cycle of poverty. 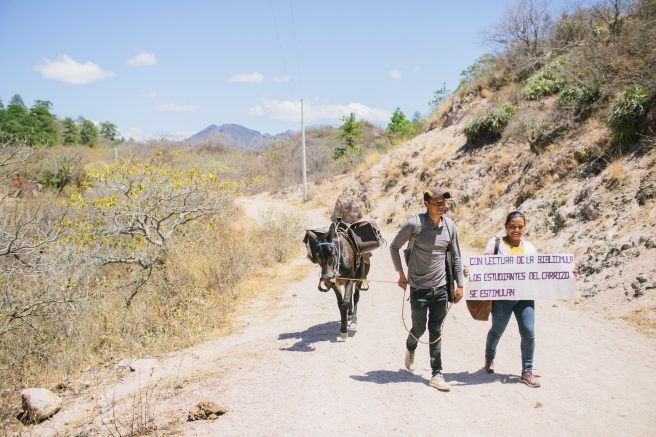 Most recently, a Bliblioburro parade took place in San Jose de Cusmapa to commemorate the anniversary of Padre Fabretto’s passing, making stops at family homes where primary students read tales of Padre Fabretto out loud. The richness of the Spanish language is evident in the fact that different Spanish-speaking countries often refer to the same object using completely different words. 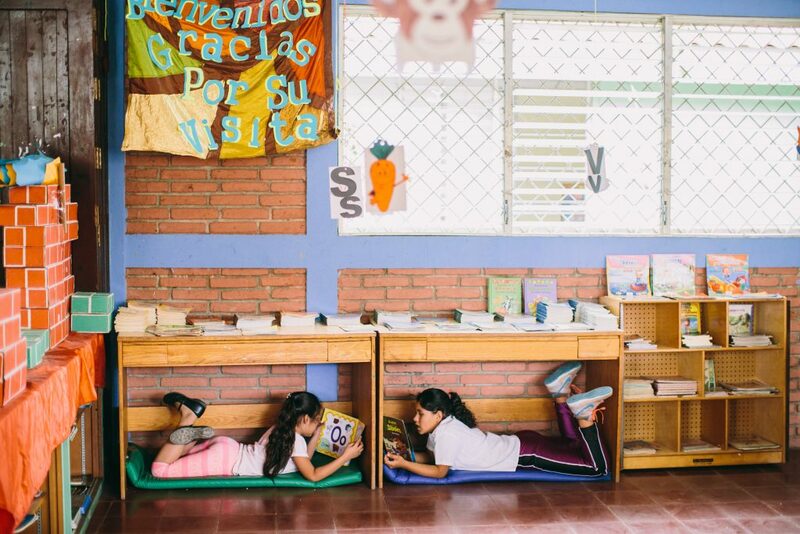 Children in our programs expand their vocabulary by reading books from all over the world and doing research to find out what unknown words mean. This way, rural children can also learn about other cultures without actually leaving their own communities. 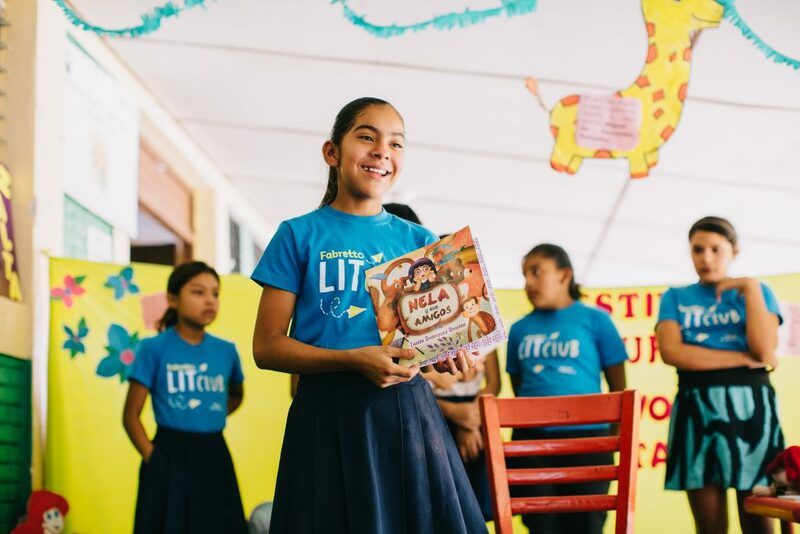 Through a partnership with Litworld, Fabretto strengthens reading from an early age through LitClubs or reading clubs organized at the local level for children in primary school. Not only do members of these clubs acquire a love of reading together, but they also organize reading out loud sessions for younger children. When children in preschool see 5th or 6th graders – whom they so much admire – reading to them while having fun, they aspire to become like them. With 66% of children ages 6-11 saying that reading together is fun (LitWorld), LitClubs are a great way to improve literacy rates. We are very proud of our LitClub students who wrote and illustrated stories that have been published in two different storybooks so far. The latest edition, “As Was Told by my Grandparents,” recounts local myths and legends from the children’s perspective. Read the book in Spanish here. Additionally, starting with something as simple as naming their own LitClub and coming up with their club’s official song, children are given the opportunity to use their imagination to come up with something meaningful. 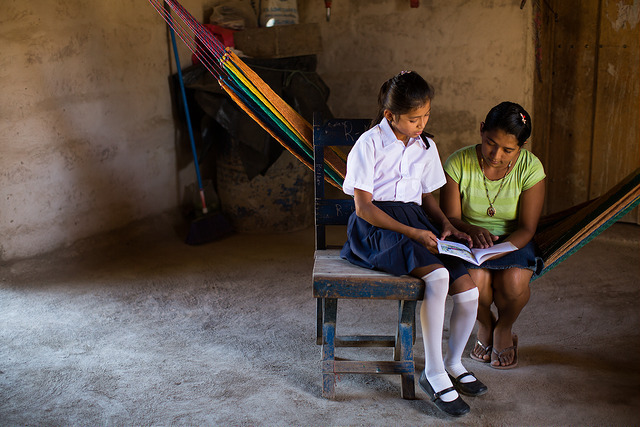 Reyna’s LitClub, for example, is called “The Maidens of the Garden.” Made up of all girls, her club reads together every week, but they also go above and beyond by helping their community, which brings us to our next point. Having formed a club of their own, children in LitClubs are encouraged to serve their communities in different ways. Last year, one of the clubs raised money to pay for vitamins for a fellow community member who had fallen ill. Many of the children in these clubs have even gone so far as to inspire their own parents to read, many of whom grew up illiterate. Due to the success of these LitClubs, Fabretto has even started clubs for graduates of the LitClub program as they go on to secondary school. 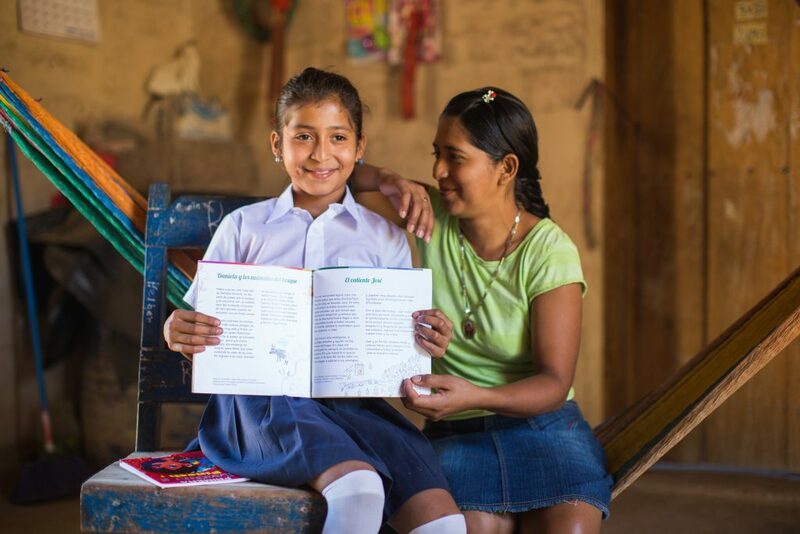 Celebrate the power of reading by making a contribution to Fabretto’s Early and Primary Education Program.